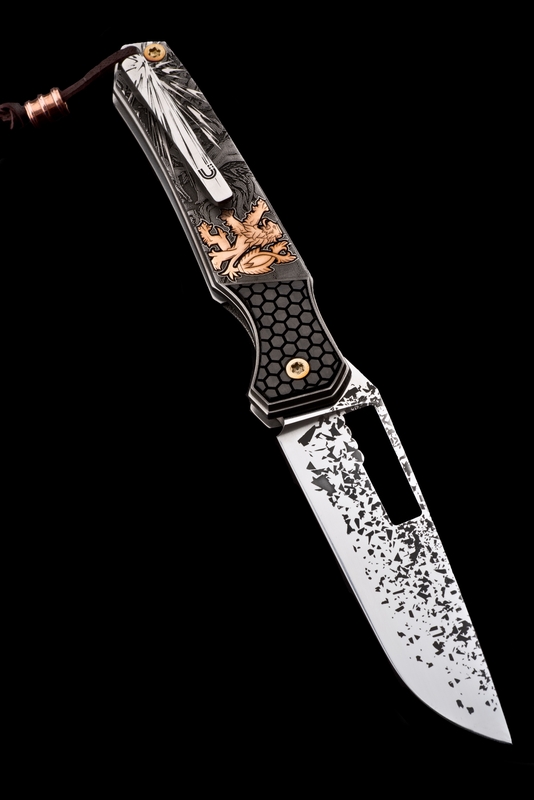 Uncovsky – Handmade produced knives. The advanced embed code loads asynchronously. It provides better control over rendering, but it requires custom CSS to hide the flash of unstyled text. Learn more .